Your ability to have timely, personalised conversations with every visitor depends on how much you know about them. 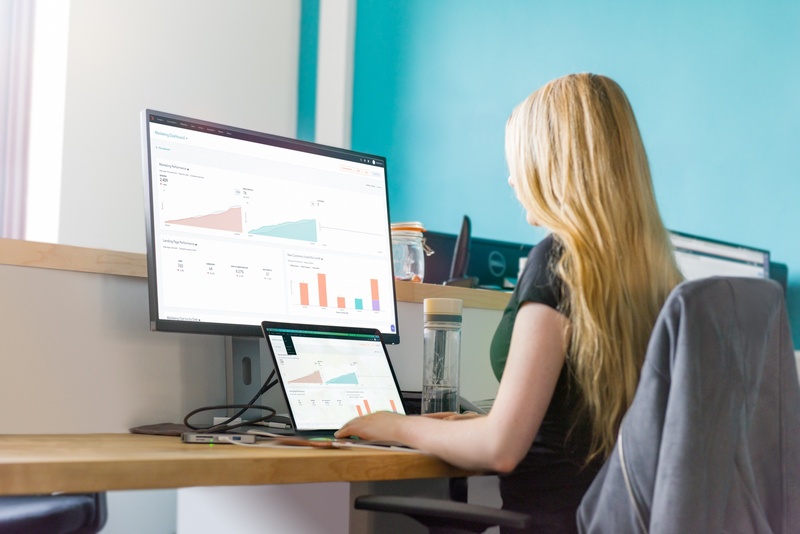 Work with the latest technology to capture and analyse customer data, informing everything from dynamic content, workflow automation and customer relationship management to sales and marketing ROI. Most CRMs are expensive to buy, complex to set up, and difficult to manage. HubSpot CRM is different. It doesn’t create more admin, it makes the same information visible to sales and marketing teams, it provides you with the context to enter meaningful conversations with prospects or customers —and it’s free . 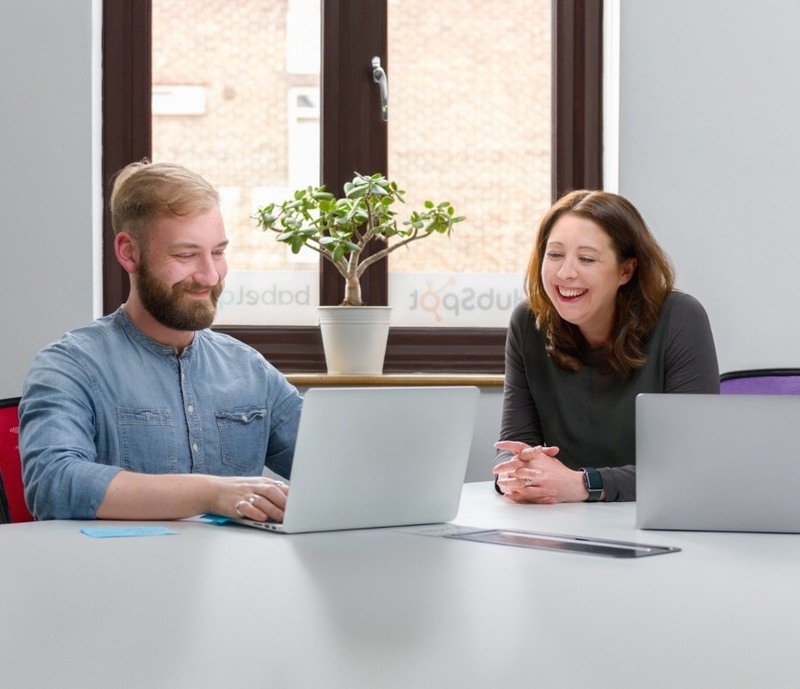 Becky and Eric's background in the IT channel has proved invaluable in understanding the challenges we face day-to-day, and how we can leverage Hubspot to improve the way we market ourselves to our vendors and distributors. 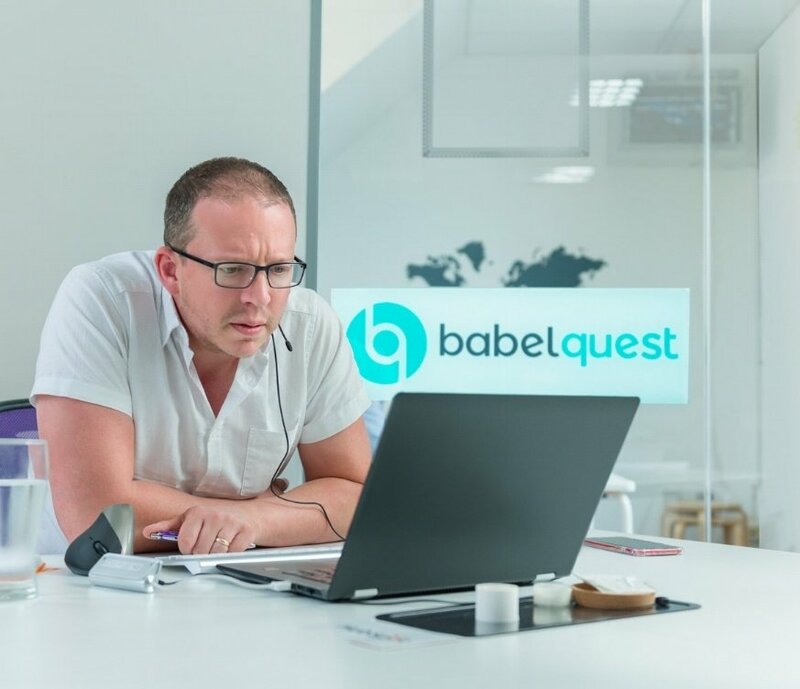 If you're looking for some help with Hubspot or inbound sales and marketing, you won't go wrong with BabelQuest. When migrating your existing CRM, we'll audit and clean your data, map and align the structure of data and records, and ensure the smooth transfer of data and testing. 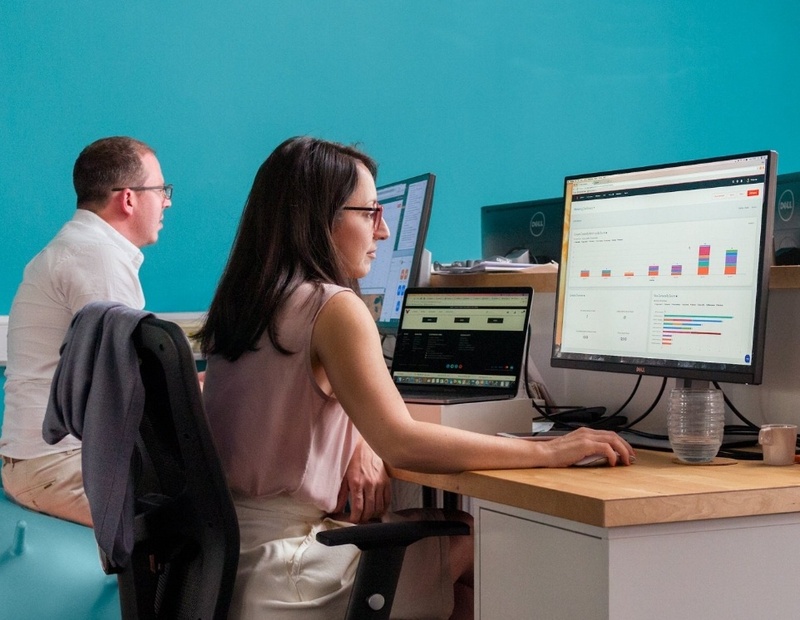 If you're integrating your existing tools or platforms with HubSpot, we can support you with all the leading HubSpot Connect integrations, as well as other bespoke integrations, such as connecting HubSpot CRM to another CRM system or to ERP or Accounting tools. From moving a free HubSpot CRM to a full-stack HubSpot portal to splitting up an enterprise portal into multiple different instances, there’s a myriad of reasons why you might need to migrate an existing HubSpot CRM into a new one. The process doesn’t change but we do take extra care to make sure those precious contact details don’t get lost. This is why we use a specialist migration partner to move across your tasks, emails, and notes into your brand new HubSpot CRM. Our consultants are fully certified on the whole HubSpot Growth Stack, including CRM, Sales PRO, Marketing, Start-ups and the free tools. We also work with specialised integration partners who are experts at connecting HubSpot to external CRM and ERP systems, and with technology partners who offer the best products in their field. Our experience in marketing, Sales, CRM, and service delivery comes from enabling some of the world’s leading companies to overcome their challenges. Even the best tools in the world are only part of what you need when you want to grow your business. We’re here to help. Get in touch using the button below.